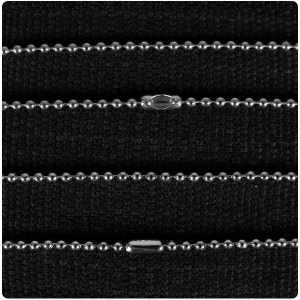 This is 925 silver snake chain which comes in 3 lengths; 18, 20 and 24 inches. 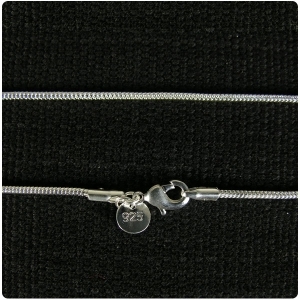 It is recommended for 925 Silver photo pendants that weigh more than 10g. 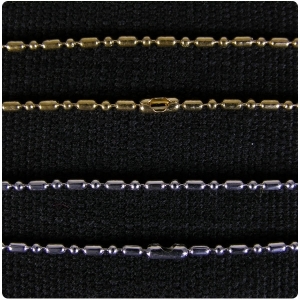 The 18 inch snake chain is 1.2mm thick and weighs 4.1g. 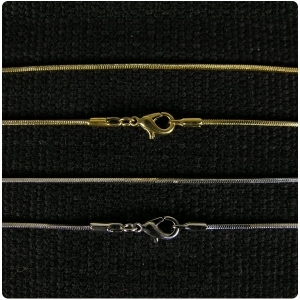 The 20 inch snake chain is 1.2mm thick and weighs 4.4g. 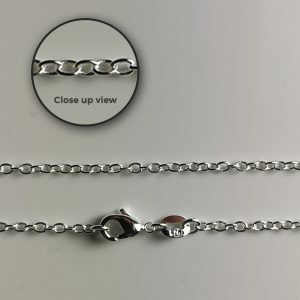 This chain is thicker so spreads the weight of the pendant over more surface making it more comfortable when the pendant is heavier. Add to cart in the checkout. 925 Silver Deluxe Bevelled Portrait Photo Pendant 8.75g. I emailed a photo that I wanted first , just to check that photo I wanted would look ok. I had a email back saying it would look good on a small pendant. Therefore I ordered one for my daughter for her 21st birthday. I am very pleased with the result. 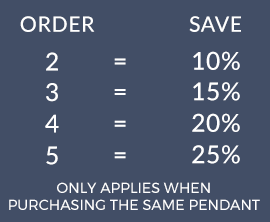 Just right for any of the heart pendants. Got this with the titanium heart pendant due to its weight we needed something strong and this was perfect.